Miyashita brewery is determined to keep challenging with passion. Changing the history of Japanese whisky. The development of Ginjo whisky Okayama started with the authentic rice shochu, “Kibi Oukoku” in 1983 and dates back to the beginning of production of a local beer, “Doppo” in 1995. Wondering whether whisky could be made by merging the production technique of shochu and local beer, distillation of beer commenced in 2002 and in 2007 development and sale of “Beer Spirits Old Doppo” which is like spirits of beer started. Although a new genre called “Spirits of Beer” was pioneered in the realm of spirits, it had a difficult time gaining recognition and that is when a decision was made to make whisky. In 2011, the long awaited whisky production license was acquired and development commenced. Ginjo whisky Okayama which has as its raw ingredients, malted barley from Okayama and underground water of clear stream Asahigawa, was finally completed after going through repeated trial and error. It is characterized by its youthful taste and delicateness when it is going down your throat. The refreshing aroma that spreads inside the mouth hopes to breathe new life into Okayama. Ginjo whisky Okayama uses carefully selected Nijyo malted barley grown in Okayama, the sunny land, and by mixing several varieties of special malt, we have created an aroma which is pure with flavor yet refreshing and deep. Miyashita brewery drew underground water of clear stream “Asahigawa” from a depth of 100 meters and has been using it as water to make beer and shochu, including refined sake. 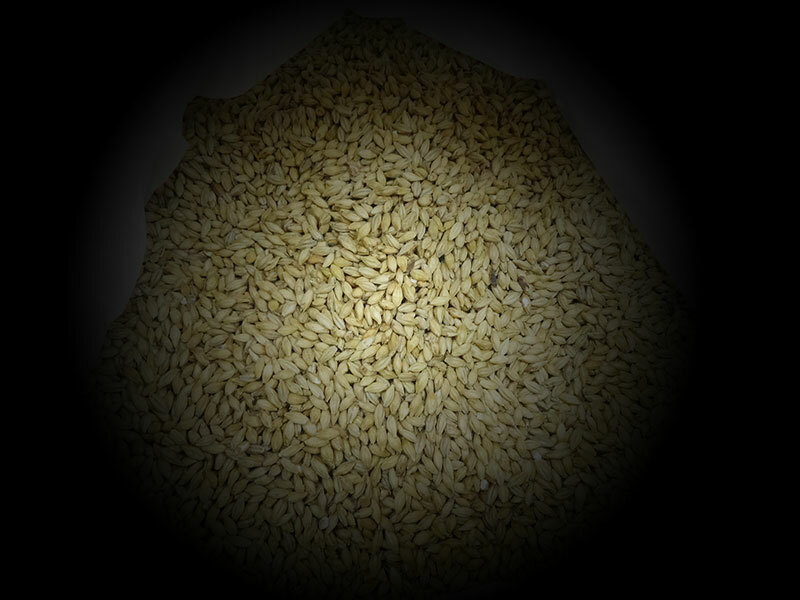 Ginjo whisky Okayama is also born from the same water and you can enjoy in depth the aroma of natural barley. We were also particular about the fermentation temperature of the whisky and by fermenting at a low temperature of 20 - 22 ℃ for a long period of time, it is carefully made so as not to lose the flavor of the main fermented mash. Miyashita sake brewery fuses its brewing and distillation technique acquired through years of Ginjo sake and craft beer making and continues to develop new technique. Ginjo whisky Okayama has inherited the hand-made skill represented by the traditional Futakoji making of Ginjo sake. Similar to Ginjo sake that has only the flavor portions extracted from the initial distillation with a single distillation machine, each step of distillation is done carefully, therefore even a new pot which has just been distilled is easy to drink and its delicate taste can be enjoyed. Ginjo whisky Okayama is made from technique, know-how and strong feeling towards whisky gained by Miyashita sake brewery through years of sake making. 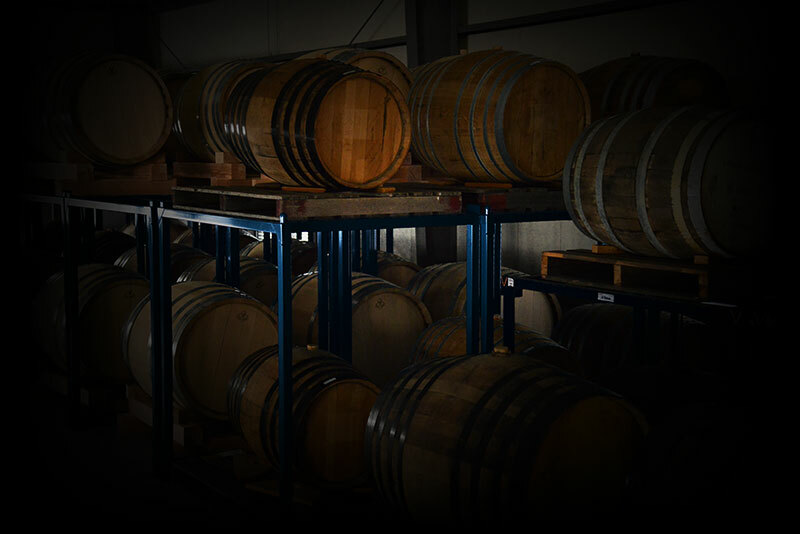 They are aged in over 10 varieties of barrels such as domestic barrels represented by deciduous Japanese oak and cherry, brandy, bourbon and white oak, among others. 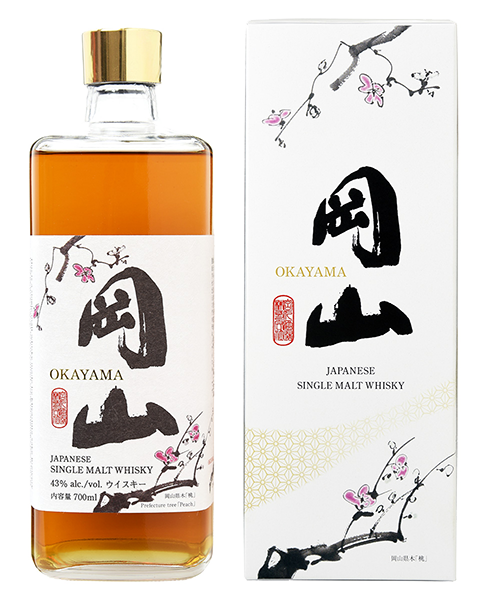 As the Sunny land Okayama suggests, it is ideal for whisky ageing using barrels with its warm climate and just the right level of humidity. Having our single cask as our flagship product, we are in pursuit of refreshing pure taste containing nothing else. Being particular about raw ingredients grown in Okayama and making use of the warm Okayama climate, we will continue to provide Ginjo whisky that is to be tasted with the five senses. We, hereby, promise to continue on with our "Never ending challenge". Alcohol content 43 % alc./vol. This is Ginjo whisky carefully made by sake brewing manufacturer “Miyashita Brewery” using low temperature fermentation, similar to sake, using local malted barley. Company Name Miyashita Sake Brewery Co., Ltd.
loved Okayama and devoted that passion to sake making all their lives. were sent to their relative who ran a brewing business. 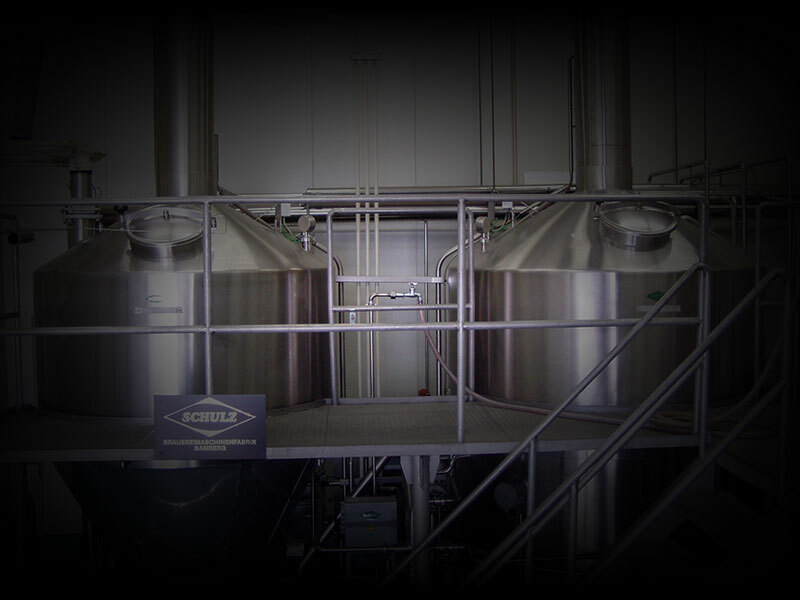 There, they experienced brewing and before they knew it, they had the same dream. they commenced brewing refined Sake in Tamano-shi, Okayama prefecture in 1915. This was the start of Miyashita Brewery; “Dream of two brothers”. That dream, after 100 years on, is still handed down and continues as a new challenge.